Apple will use advanced organic light-emitting diode (OLED) panels in all new iPhones launched from the second half of 2018, according to industry sources cited in a report Thursday by Japanese outlet Nikkei. 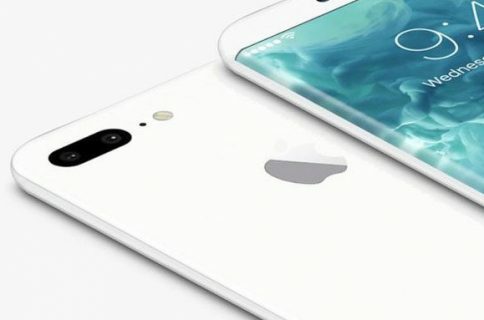 An industry source added that the Californian company is “tentatively looking” at releasing three new iPhones next year, adding Apple has already started to design the upcoming models. 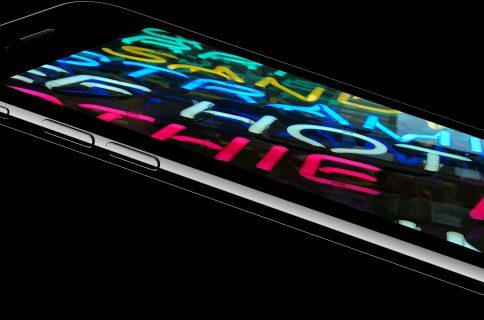 Apple’s plans are contingent upon suppliers’ ability to churn out OLED panels in volume. Because of that, the company could change its plans down the road. Sources in the OLED production equipment industry suggested that vendors may be unable to manufacture enough OLED panels to meet demand should Apple in fact go with OLEDs across 2018 iPhones. 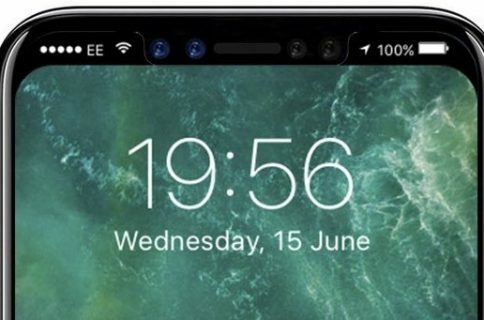 An unnamed Sharp executive was quoted in the story as saying that “it was not likely” Apple will be using OLED screens for all new iPhones next year. 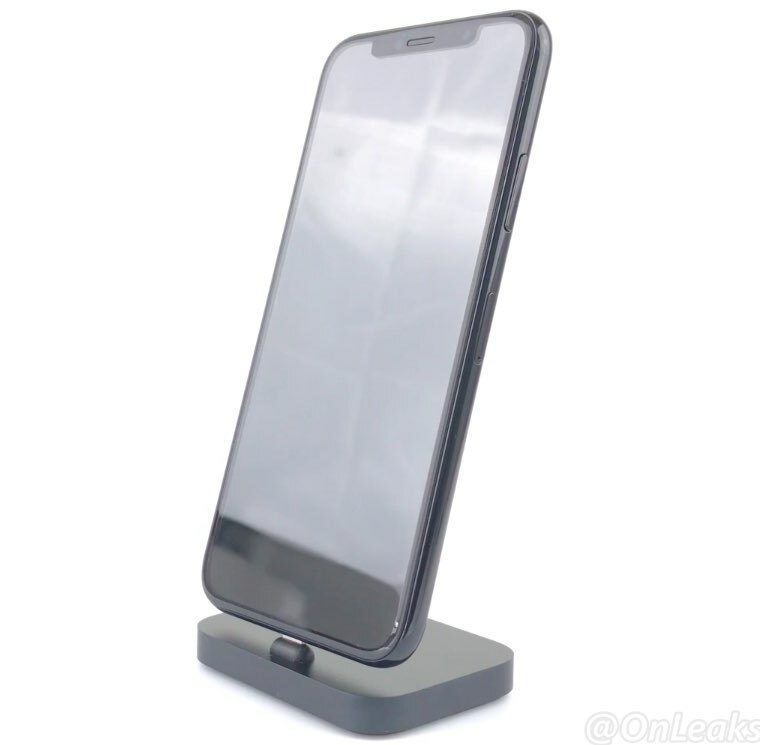 Here’s a recent video of a CNC-machined iPhone 8 dummy based on the rumor-mill. This year, as you know, Apple is widely expected to outfit iPhone 8 with an OLED-based screen. The flagship device is expected to sport the highest screen-to-body ratio, ditch the physical Home button and reduce or completely eliminate the top and bottom chin. Yuanta Investment Consulting said shipments of 2017 iPhones will reach 90 million handsets, half of which will be OLED models. As for the iterative iPhone 7s and iPhone 7s Plus updates coming down the pike this year, these devices will continue to sport LCD screens like prior iPhone models. Nikkei added that the iPhone 7s and iPhone 7s Plus models will be sold into early 2019. In other words, panel vendors will still be able to supply LCDs for older Apple handsets next year and well into 2019.